When: Thursday from 8am to 2.30pm. What: John Butler is Australia's most successful independent artist, winning countless awards and electrifying audiences around the word. 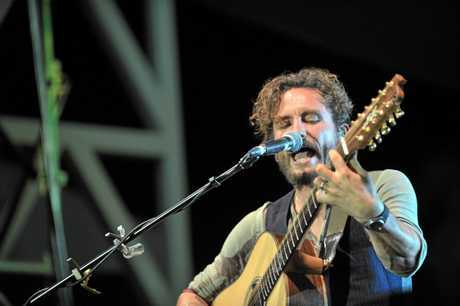 Now the John Butler Trio have launched a new single and a massive tour, and they're coming to the magnificent Park Beach Reserve, Coffs Harbour. And they're bringing their good friend Missy Higgins along for the ride. 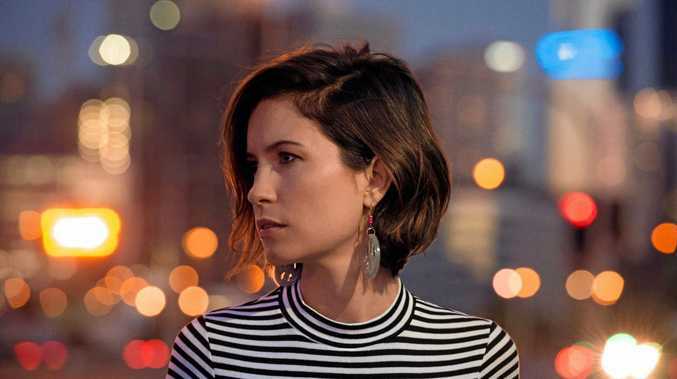 Missy Higgins is one of Australia's most beloved singer-songwriters. She has sold over a million albums in this country and her classic songs have earned her 23 ARIA Award nominations. What: A family and dog-friendly food only market, diverse in multicultural cuisine and lots of choices for the kids. Bring a blanket or chair, bottle of wine or beer and kick back and enjoy the entertainment. When: Friday from 5pm to 9pm. What: Multi-award winner Gordon Hendricks will take his audience on a journey through all of Elvis' iconic music, from the '50s through the '68 Special to the Vegas years. Gordon's stunning replication of Elvis features all The King's great songs in a three-hour show of sheer magic and enjoyment. When: Saturday, doors open at 8pm. 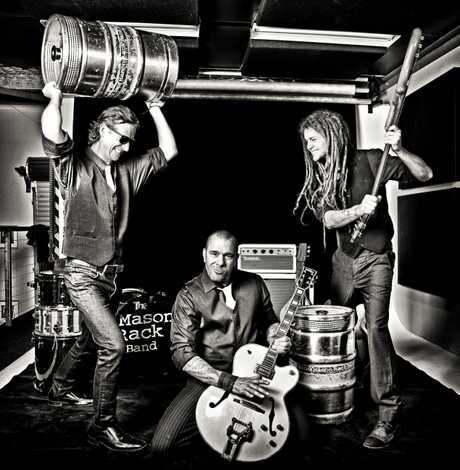 What: With his outstanding vocals, guitar and Weissenborn lap slide guitar, Mason delivers high-impact performances to audiences everywhere he and his band appear. Together with his band, Mason feels most comfortable playing blues, alt-rock and roots originals. His influences include Tom Waits, Tex Perkins, Jeff Buckley, Ben Harper, Violent Femmes, Dave Mathews, Rolling Stones and old blues masters. What: With over 260 stalls, there's plenty of variety and great buys for the whole family. All profits go back into the community. When: Saturday from 8am to 3pm. What: There is a huge range of unique art and craft, fresh local produce, tasty gourmet food and delicious beverages. Their philosophy is locally made, locally grown. Fun and entertainment for everyone with activities, live music and performers every week. When: Sunday from 8am to 2pm. What: Acca/dacca and The Australian AC DC Story is Australia's most successful World Touring AC DC Show. 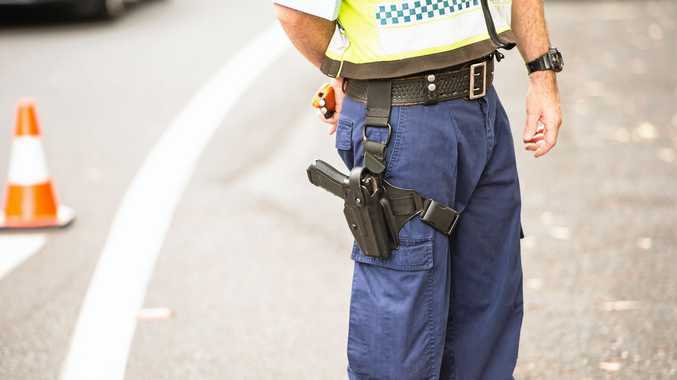 Endorsed by AC DC, this performance at will be one of the biggest shows to hit Coffs. When: Friday from 7.30pm to 11.30pm.